There is nothing new with planters and pots. 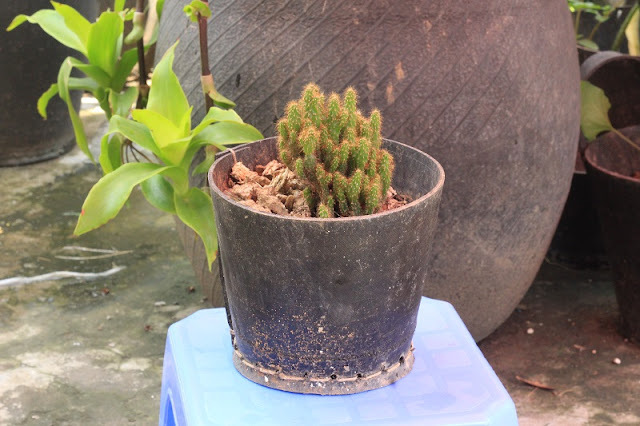 But our pots and planters are different from others. 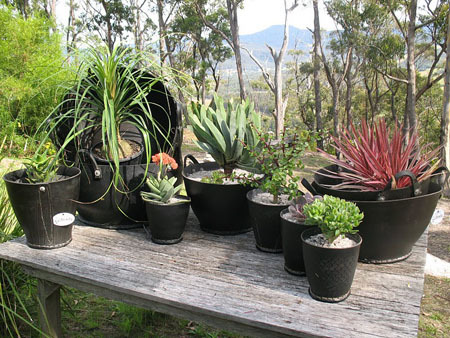 Our pots and planters are made from recycled rubber from cars tyres. 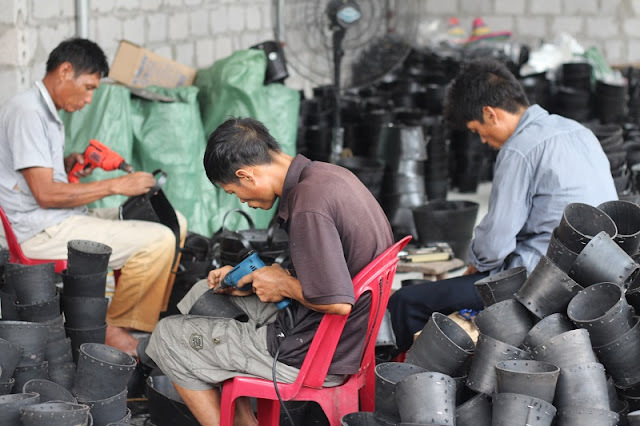 We have small factory in the north of Vietnam. And our products have been exporting to many countries in the world. If you have want to have them, I will give you detail and price.